Site Name- Wedding Planner, Event Planner in Kent covering London and the South East. Event planner, stylist and designer. I am Erica, the founder of Ell’Event, I am a UK based wedding and event planner, stylist and designer. I am a Spanish native but I have lived in the UK for 16 years now. I can describe myself as a social spirit, who is very passionate when it comes to celebrations, especially when it gets family and friends together. Ell'Event is the fruit of many passions combined. My eye for design brings a sense of style to each event I do and my professional experience for the last 8 years, gives me a detailed knowledge of the Wedding industry and its legalities. Having worked alongside superb venues, allows me to create bespoke celebrations with exceptional management and coordination. 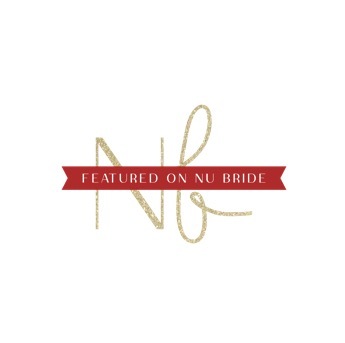 I am very proud to have trained with and to be a member of the UKAWP - 'the leading industry body for the UK wedding planning market', which promotes unity, integrity, and professionalism in the wedding planning industry. - Respond to clients within 48 hours. - Disclose all suppliers they have a vested interest in. - Always pass discounts and/or commission onto the client. - Ensure my Public Liability and Professional Indemnity insurance is up to date. - Never give client details to a third party unless for the sole purpose of the wedding. - Respect copyright of all planners, co- ordinators and related suppliers. - Represent each client fairly and honestly. - Use legally binding contracts with clients.